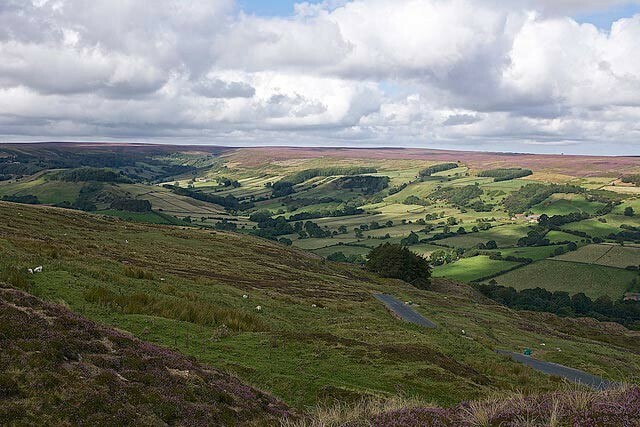 Rosedale Chimney / Chimney Bank is a short and very steep climb from the village of Rosedale Abbey in the North York Moors. 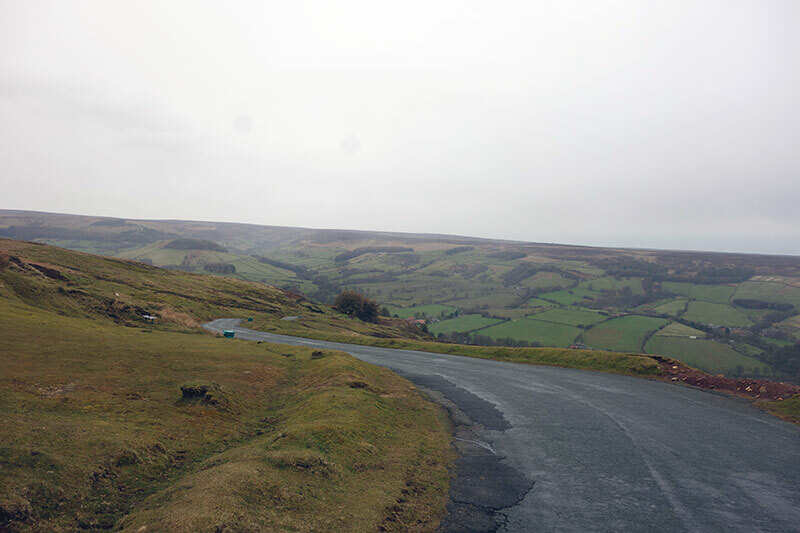 The climb is just under one mile long – At its steepest it is 30% – and the average gradient for the climb is 13-14% It is also worth picking your line carefully on the corners as the gradient is much steeper on the inside. It is on my list of climbs to do! The climb north is longer and less steep. 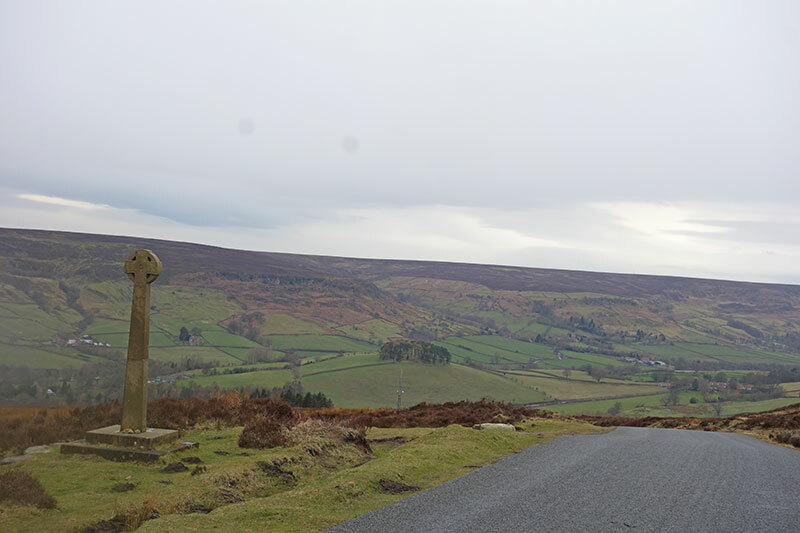 I rode Rosedale Chimney 1 April, 2016 in a day out in the North York Moors – it was really hard because in addition to the gradient there was a strong headwind. I also did the other version of Rosedale Chimney from south to north. 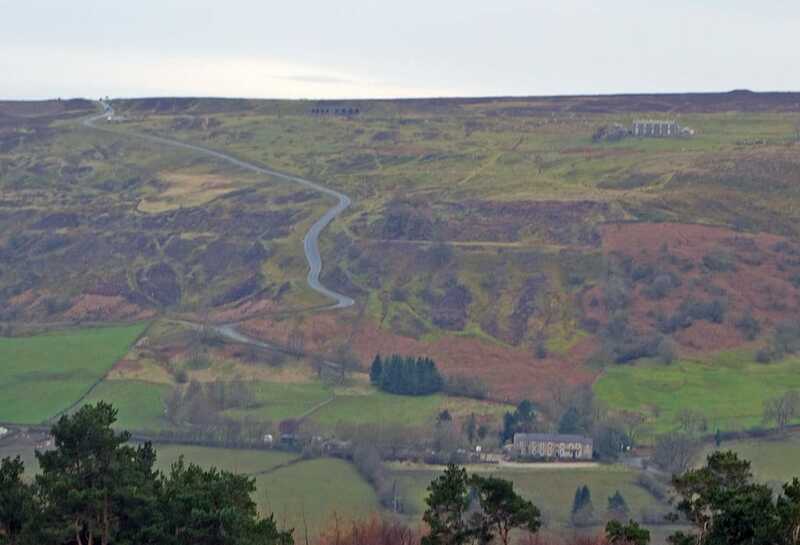 Rosedale Chimney was used as the venue for the national hill climb championship in 1987. 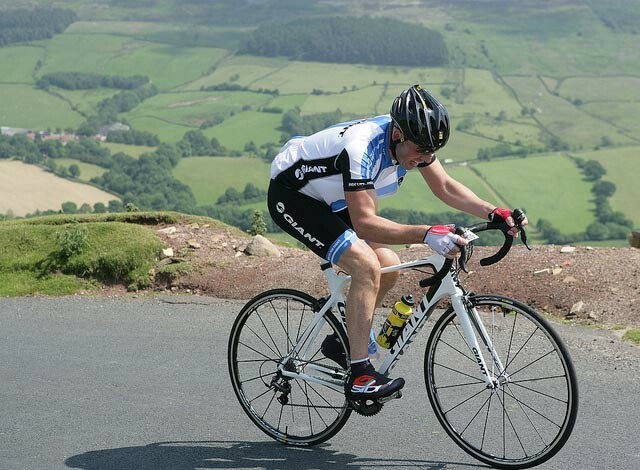 Paul Curran (5.22.8) of the Manchester Wheelers edged out a young Chris Boardman (5.23.0) by 0.2 seconds. 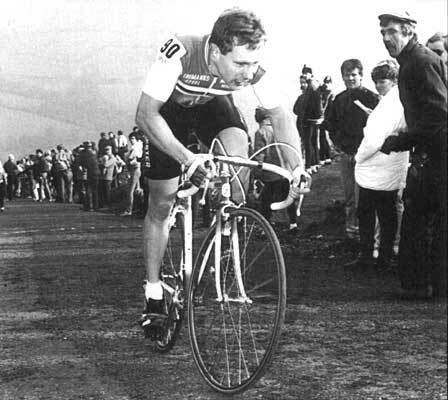 In the national hill climb event both Curran and Boardman rode 42 x 24 (47.3 inches). Though most leisure riders will be wanting a compact (34*28) at least! 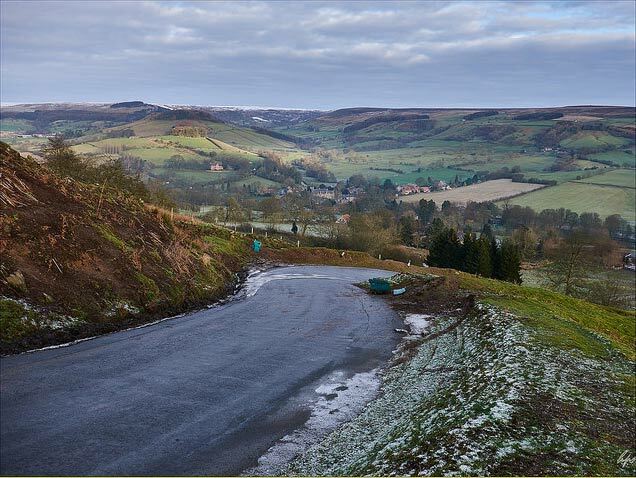 The event on Rosedale Chimney was considered one of the toughest national hill climbs. I’m not sure, but I assume it is on the version from north to south.